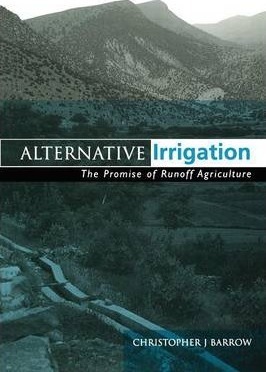 An introduction to runoff agriculture - a form of agricultural irrigation - this text describes how the use of surface and subsurface water, often overlooked and wasted, enables both small farmers and commercial agriculturists to improve yields and the security of harvest, even in harsh and remote environments. The text introduces the techniques and strategies, as well as the challenges and the potential of the crucial approach, which can contribute so much to reducing land degradation and improving conservation and sustainability. Christopher J Burrow is senior lecturer at the School of Social Sciences and International Development, University of Wales, Swansea. He has been adviser and consultant to organizations such as the World Bank and is author of a number of books, including 'Environmental and Social Impact Assessment: An Introduction' and 'Developing the Environment: Problems and Management'.